This seventh conference in a series will be held at the Society of Antiquaries. Proposals in the form of short abstracts (up to 250 words) are invited for 30-minute long papers. While the emphasis remains on new developments in architecture, we welcome proposals on related themes, such as decorative arts, gardens, sculpture and monuments. The proposals should be submitted by mid-August and the final programme will be announced in September. For further information, please contact Fellows Paula Henderson FSA (henderson.paula@comcast.net) or Claire Gapper FSA(claire.gapper@btinternet.com). This entry was posted in Uncategorized on July 29, 2016 by Carla Pianese. Please submit your abstract (400 word abstracts) through the Regional Studies Association conference portal by 24th August 2016. 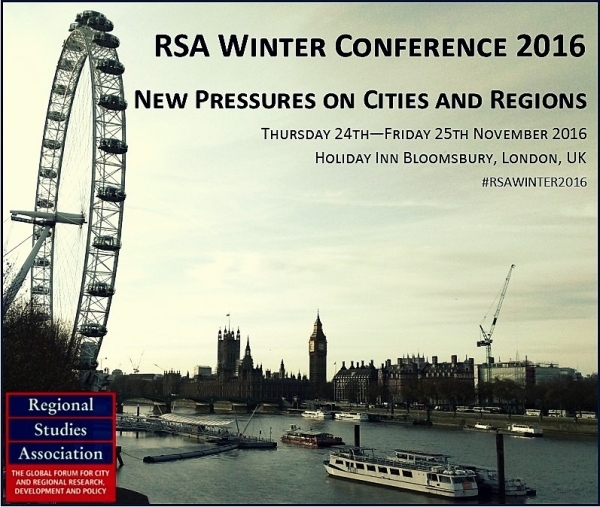 To read more about the conference and submission please click here. Proposals will be considered by the Conference Programme Committee against the criteria of originality and interest, subject balance and geographical spread. For questions please contact Wanda Miczorek atwanda.miczorek@regionalstudies.org. This seventh conference in a series will be held at the Society of Antiquaries. Proposals in the form of short abstracts (up to 250 words) are invited for 30-minute long papers. While the emphasis remains on new developments in architecture, we welcome proposals on related themes, such as decorative arts, gardens, sculpture and monuments. The proposals should be submitted by mid-August and the final programme will be announced in September. For further information, please contact Fellows Paula Henderson FSA (henderson.paula@comcast.net) or Claire Gapper FSA (claire.gapper@btinternet.com). This entry was posted in Uncategorized on July 5, 2016 by Carla Pianese. Chris Woolgar is organising a conference at the University of Southampton, 3-6 April 2017, to focus on objects and possessions between AD1200 and 1800 across Europe and its overseas colonies, the connections and relationships facilitated by the exchange of goods, the importance and interpretation of the inheritance of goods and objects, and the ways in which goods brokered relations between Europe and the wider world. He invites proposals for single papers and whole sessions (three papers). Abstracts (maximum 200 words) to C.M.Woolgar@soton.ac.uk. 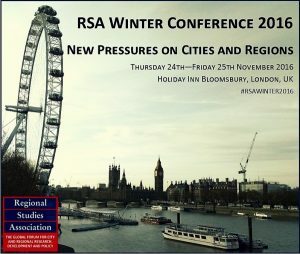 Keynote speakers include Chris Briggs (Cambridge), Giorgio Riello (Warwick) and James Walvin (York).